… better late than never! 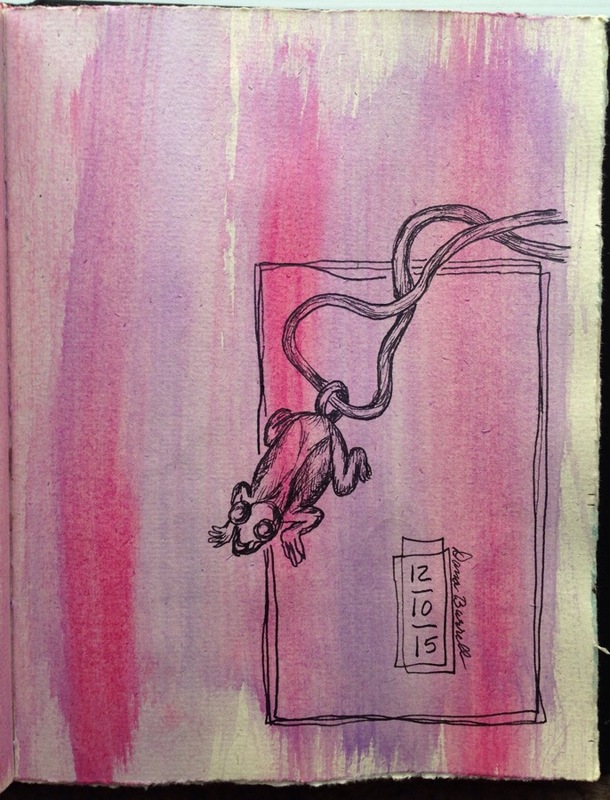 This entry was posted in Inktober 2015 and tagged Frog, InkTober, Necklace, Pen and Ink by Dana Burrell. Bookmark the permalink.